NASA's recent Kepler Mission gave us good reason to believe that the Milky Way Galaxy is home to billions of habitable worlds. Of course, "habitable" does not mean inhabited, far less intelligent. In this Wonderfest presentation, science writer Michael Wall will discuss the big questions that permeate humankind's search for extraterrestrial intelligence: What are we looking for? How are we looking? How would the world respond to confirmed contact? Dr. Wall will also discuss the long view of human space travel — our effort to get out there, in the flesh. 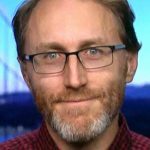 Michael Wall, PhD, is Senior Writer for Space.com. 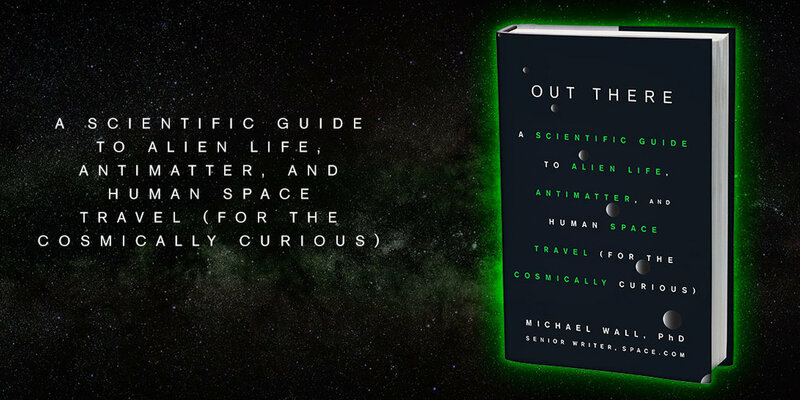 His recent book is "Out There: A Scientific Guide to Alien Life, Antimatter, and Human Space Travel (for the Cosmically Curious)." Wonderfest and BookShop West Portal present Dr. Wall free of charge. 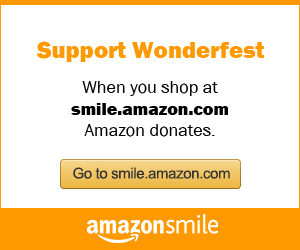 Please consider using the Eventbrite box, below, to help Wonderfest generate curiosity, reason, and a popular love of science.